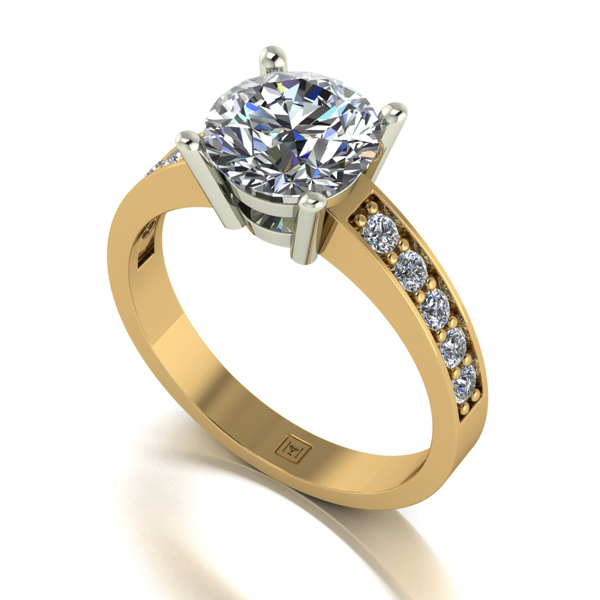 Put some sparkle into your life with the Moissanite 9ct Gold 2.25ct eq Lady Lynsey Solitaire and Shoulder Detail Ring! It comes beautifully boxed with a booklet and Certificate of Authenticity. 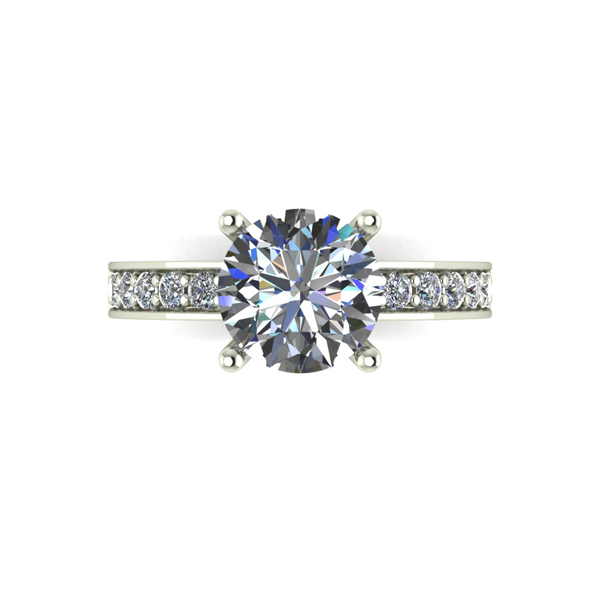 Almost as hard as Diamonds on the Mohs scale, Moissanite 9.25 - 9.5 Diamonds 10.0. 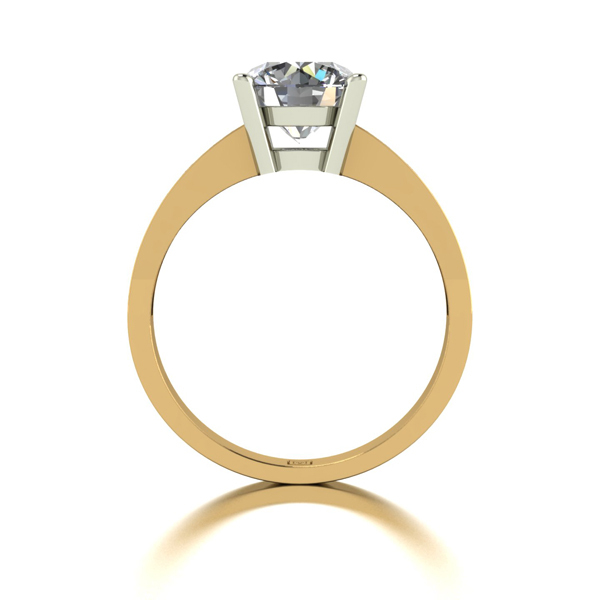 From the Lady Lynsey Designs collection we present this 9ct Gold 6.5mm (1ct Eq) Centre Moissanite Halo Ring. The perfect gift for your special someone. 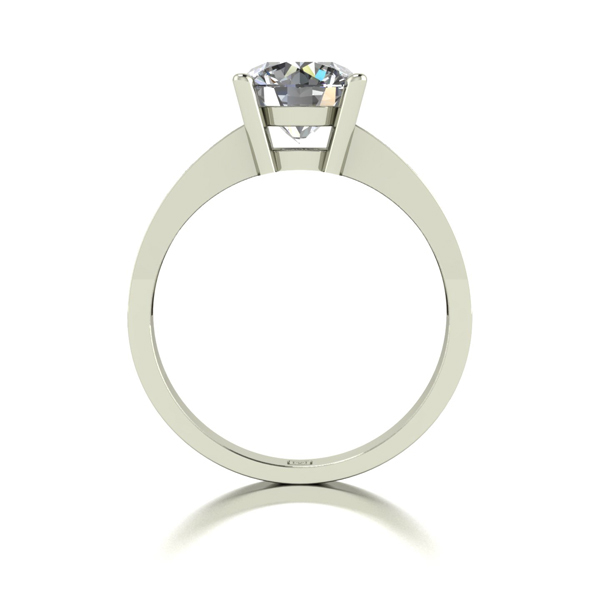 With a further 40 Moissanite set in the Halo and Shoulders making a total 1.40ct set into this modern setting, creating a traditional and elegant ring ideal for a birthday or anniversary!